The following applicants are exempt from paying visa application fees and may request additional information about visa processing by sending an email per the instructions below. 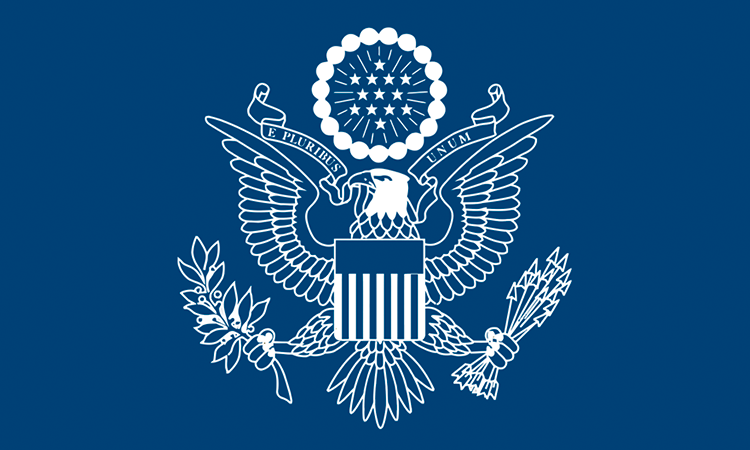 Applicants for J visas, participating in a Department of State, U.S. Agency for International Development (USAID), or federally-funded educational and cultural exchange program which has a program serial number beginning with G-1, G-2, G-3, or G-7 printed on Form DS-2019. Form DS-2019 (J visas) or letter/position information from employer in the U.S.
www.ustraveldocs.com is the only company that the U.S. Consulate General authorizes to provide visa information and visa application services. 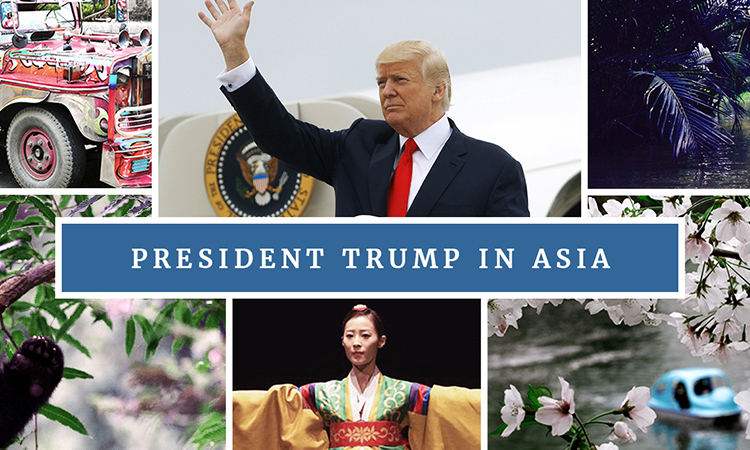 The U.S. Consulate General does not endorse or have a “special relationship” with any other individual or business that offers advice or assistance with the visa process. No one can guarantee the issuance of a visa to you. The only U.S. consular office in Guangzhou is located on Huaxia Road, Zhujiang New Town, (near Exit B1 of the Zhujiang New Town subway station, Line 3 and Line 5). All U.S. government forms are free. Beware: many visa applicants lose money or are permanently barred from the United States as a result of misleading information and fraudulent applications provided by visa consultants. 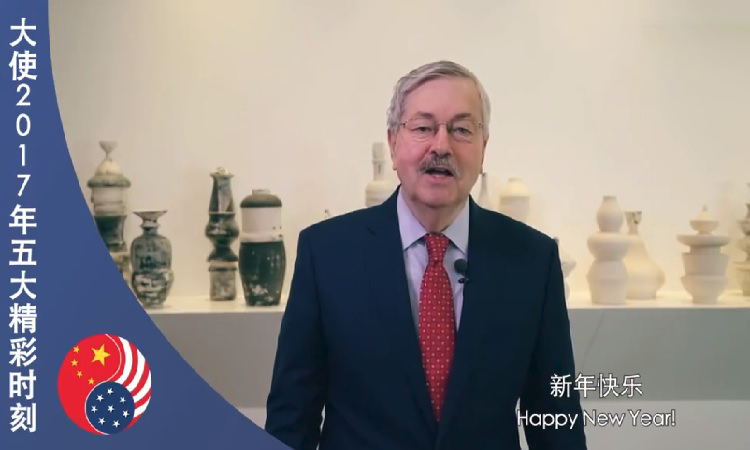 Beginning November 29, nationals of the People’s Republic of China holding 10-year visas will not be able to travel to the United States without a valid EVUS enrollment. For travelers taking more than one flight to reach the United States, the EVUS enrollment will be verified when they check-in for their first flight. Nationals of the People’s Republic of China who hold a 10-year visa and are seeking to enter the U.S. through a land or sea port of entry must also have a valid EVUS enrollment. Until November 29, travelers may continue to travel to the United States without an enrollment. 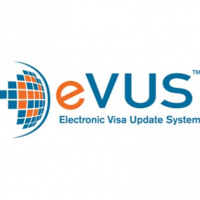 For more information, please visit EVUS (Electronic Visa Update System). Frequently asked questions, please see www.cbp.gov/evus. If you have an issue with an EVUS enrollment, you can contact the EVUS Call Center at +01-202-325-0180. The Call Center is available 24 hours per day, 7 days per week, but is closed on U.S. federal holidays. You may also contact the Call Center by email at evus@cbp.dhs.gov. The Call Center is available to answer questions travelers might have regarding EVUS and unsuccessful enrollments. United States Embassies and Consulates are not able to provide details about EVUS enrollments or resolve issues that cause an unsuccessful enrollment. Please note that this Inquiry Form is ONLY for case status check for an application which is undergoing administrative processing and you have already waited 30 days from the date of your interview or the submission of supplemental documents, whichever is later. For all other inquiries about the U.S. visa application process, including requests for expedited interviews in emergency cases, please visit www.ustraveldocs.com. Please fill out NIV Inquiry Form to submit your inquiry. Please use the IV Inquiry page to ask about any K category visa, as they do not fall under the purview of the NIV Section. Please e-mail guangzhoutips@state.gov. Please note that the information provided must be verifiable.